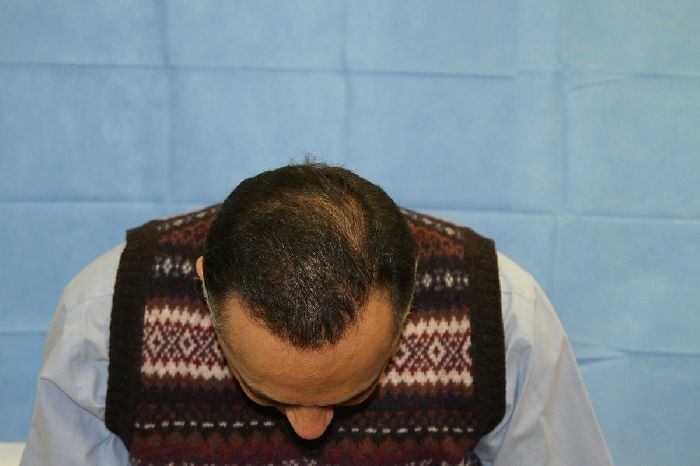 54 year old male with NW5 pattern of loss presented to us with a long history of hair loss. 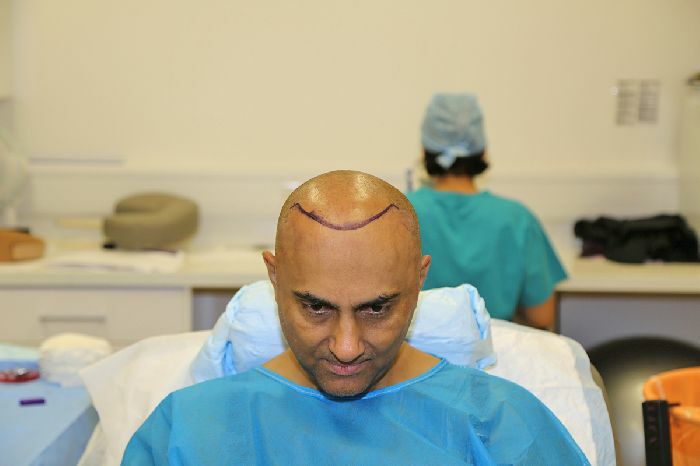 He was sceptical about getting a procedure done earlier as he had seen a lot of unnatural outcomes and his expectation was to achieve a natural outcome. 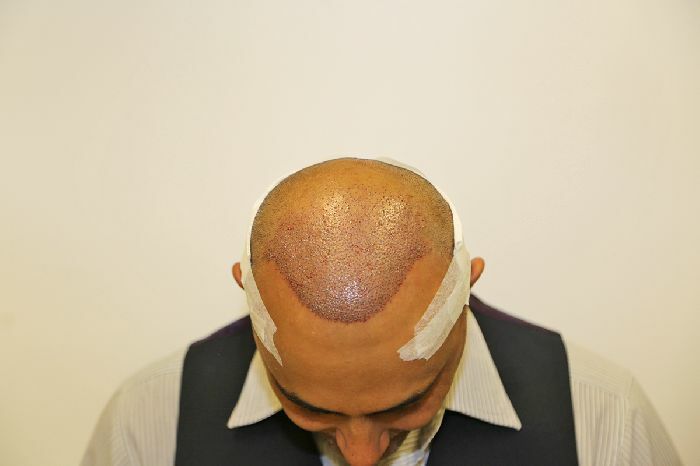 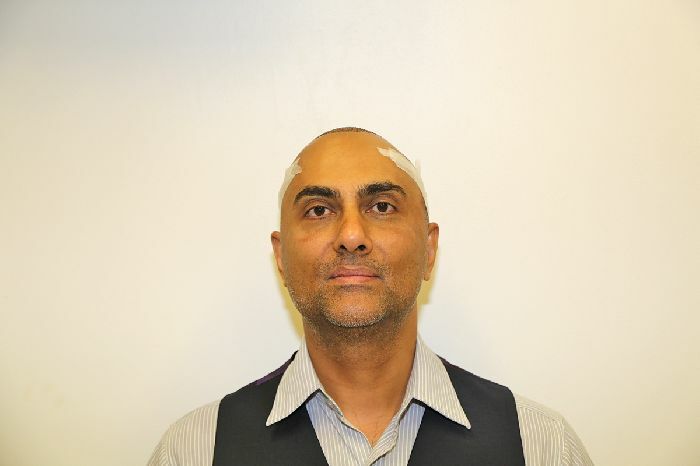 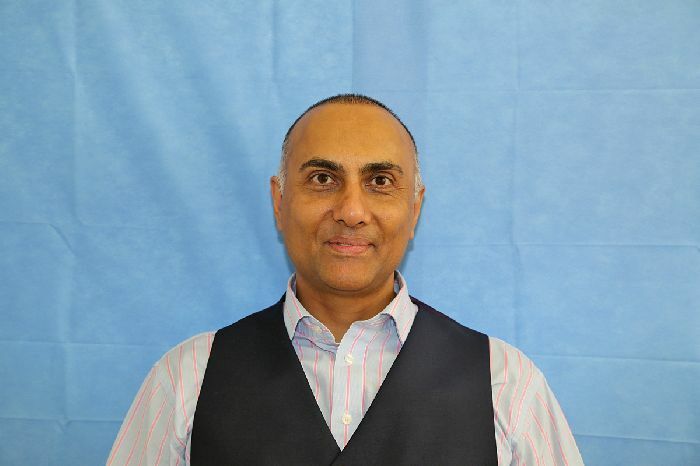 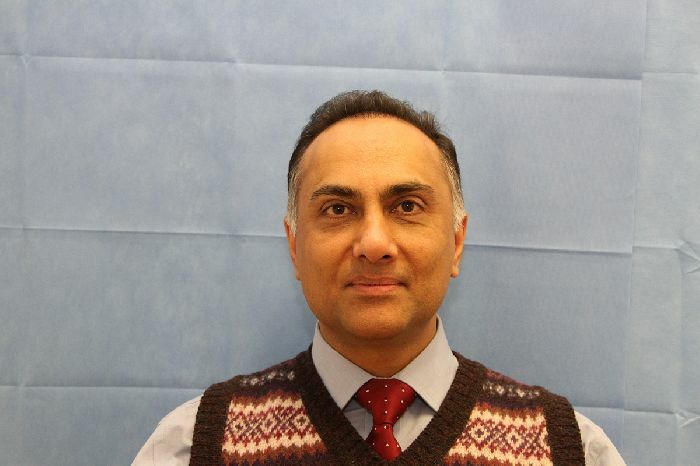 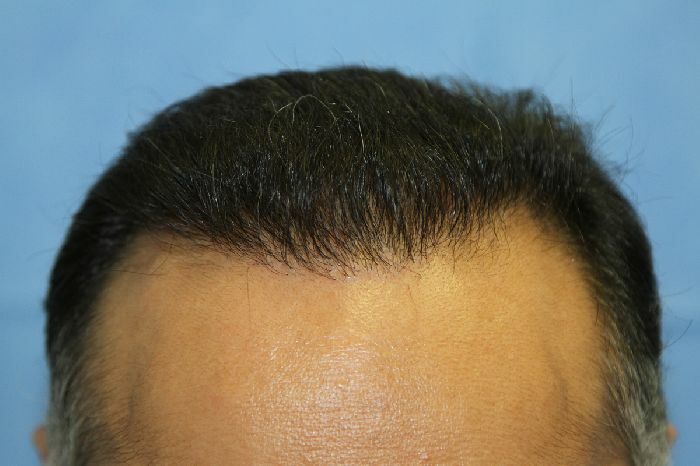 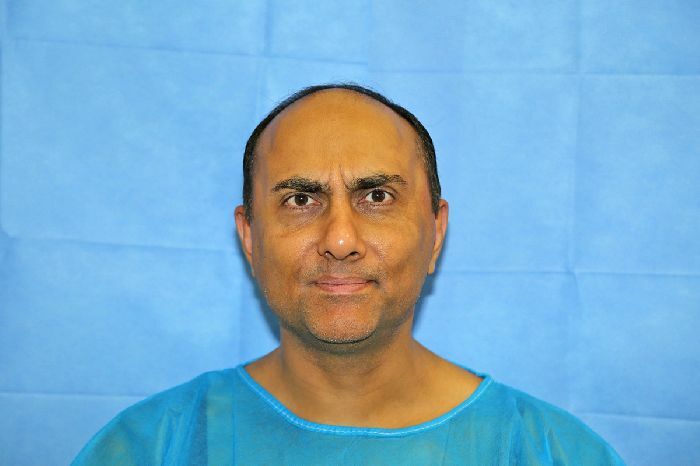 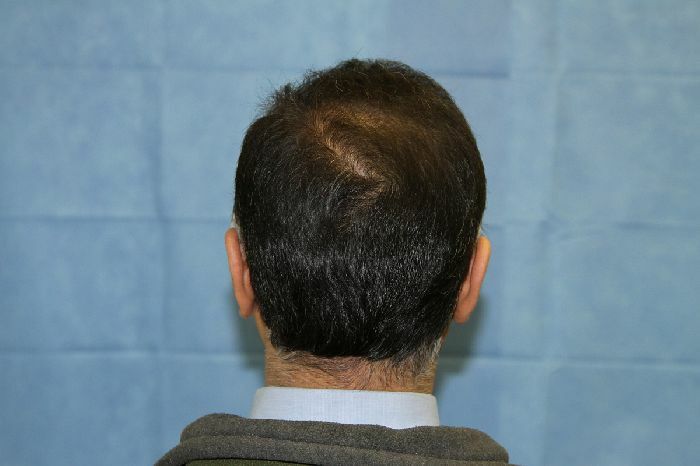 On examination it was noted that his donor was limited and Dr Reddy advised him to try Propecia to see if it improves his crown and to focus on frontal restoration. 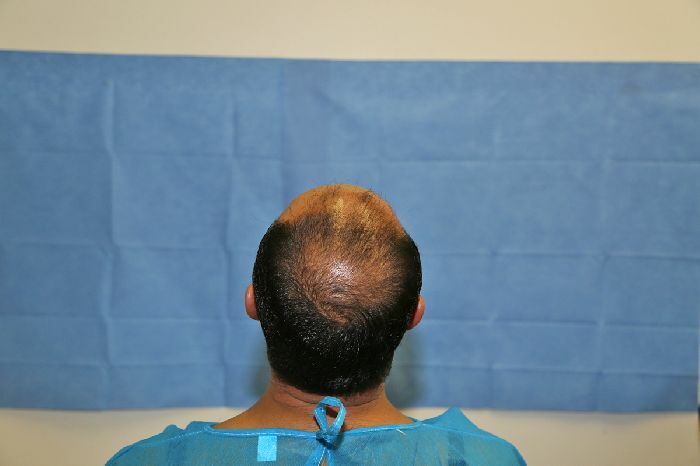 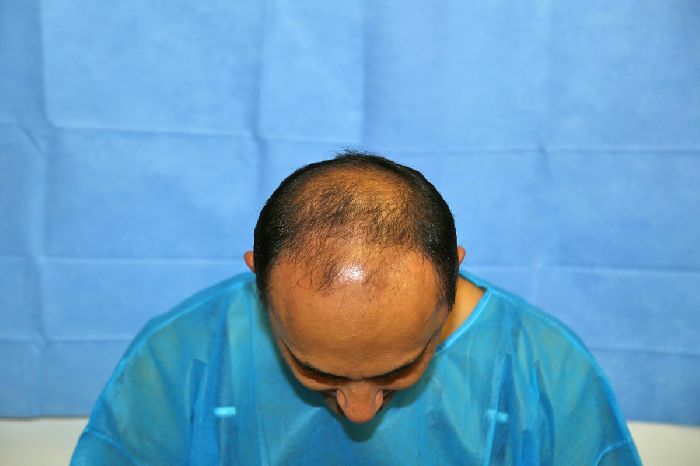 Fortunately he had reasonable outcomes with Propecia and was happy to focus on frontal restoration. 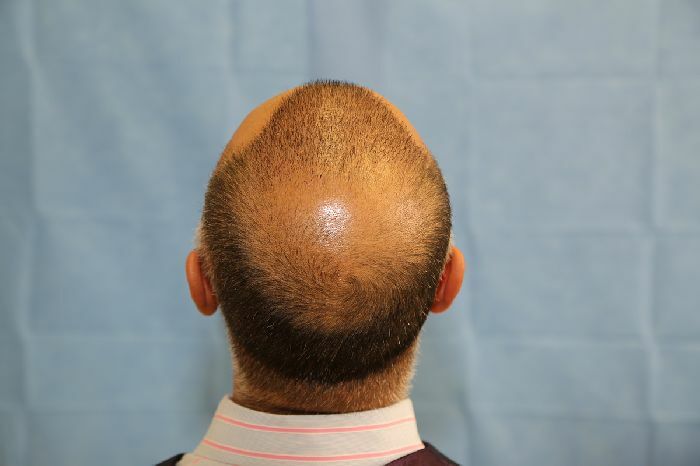 2327 grafts were transferred using FUE technique. 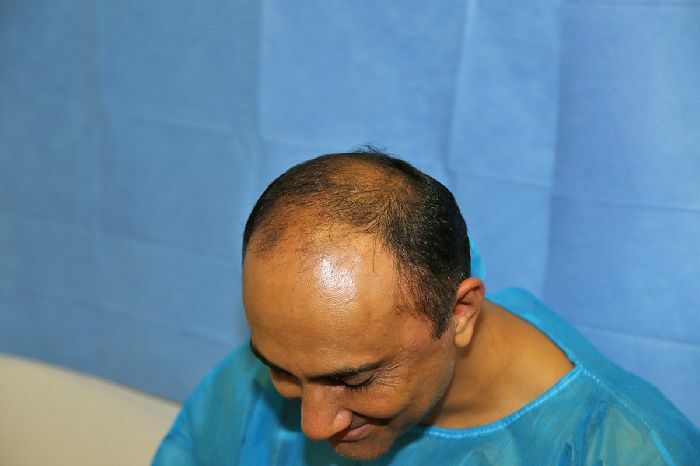 Attached are the pics a week after and 6 months after the procedure. 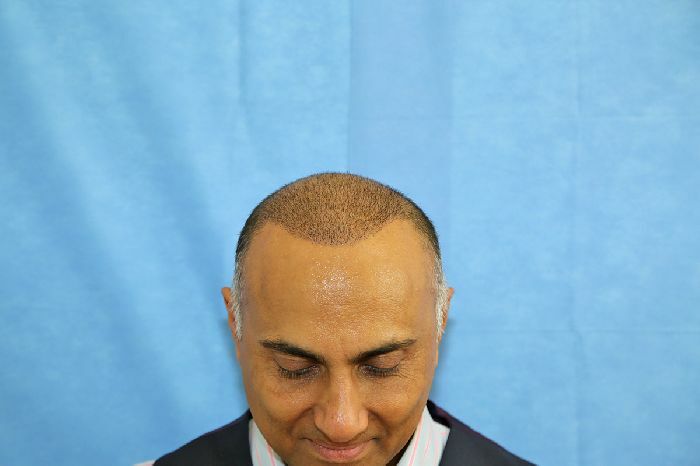 We expect his hair to get better over the next 6 months.